Metallica concert tickets for the tour stopover in Zurich(#Letzigrundstadion#) are available at alltickets and can now be ordered in the webshop. For the Metallica concert we try to get you all ticket price ranges, from standing room, cheaper seats to top seats via the secondary market. The prices are determined by third parties and may be lower or higher than the price printed on them. 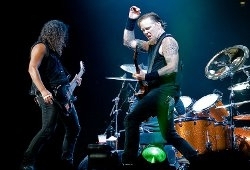 If no tickets are available, you can register for the TicketAlarm of the Metallica# concert at any time. 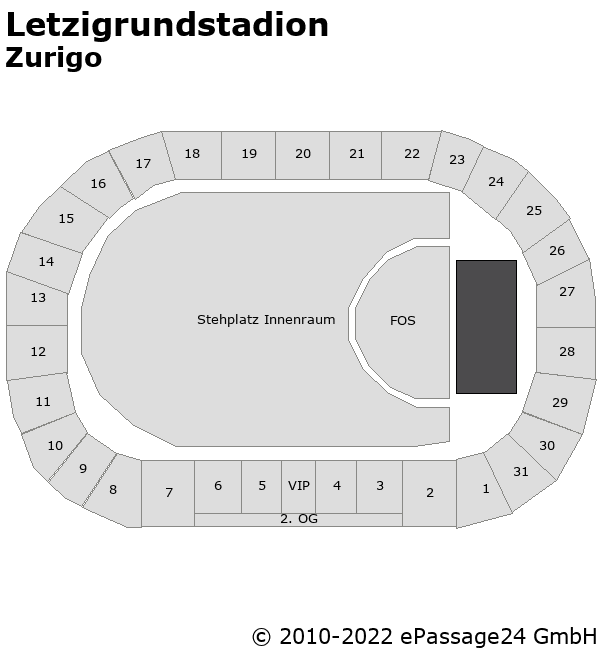 Order your Metallica# tickets for Zurich# (Letzigrundstadion) here at alltickets! Preferred tickets not available? Sign up for our ticket alert. Click and we will inform you as soon as your preferred tickets are available. alltickets is a ticket agency. The prices depend on the secondary market and the purchase prices. These prices are subject to frequent change. The valid price of your order is the price indicated on our site at the time of your order. The sales prices can be lower or higher than the price printed on the ticket. This depends on how difficult it is to get hold of the tickets, the purchase price and whether the current demand is greater or lower than the the market supply. In the main section specials we offer an overview of all tickets that we currently sell cheaper than the face value. We would be happy to provide you with information on the official ticket prices. You can contact us at any time and we will be happy to help.